Unearthed In The Atomic Attic: Why Hi-Fi? The sample above is side two. 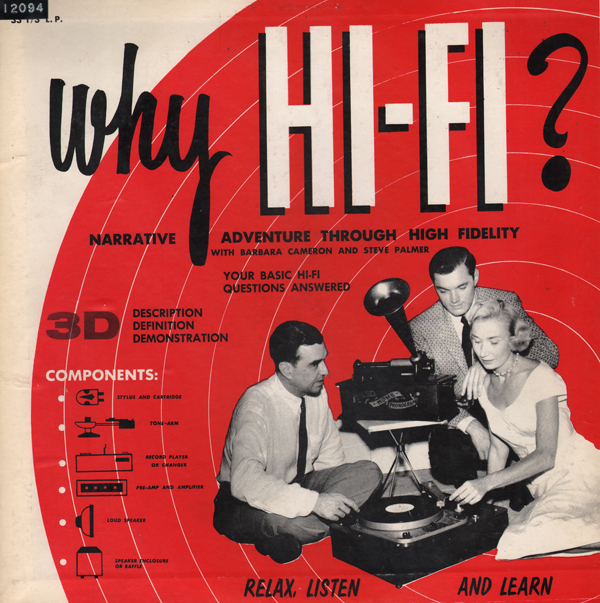 This side features an interesting general discussion of vintage Hi-Fi. Sorry about the skip at the end. I listened to this, very enjoyable. My only remark is about the new / damaged needle comparison. When the damaged needle came on, my only thought was "did you fish it off the bottom of a f***** lake?" That was your only thought, huh? Mine is "why do some people need to make irrelevant, moronic comments in people's interesting blogs?"